Well Phill is back from travelling around the US and Canada for 3 weeks visiting our great partners. There is loads we have learnt that we can use to improve DeskDirector into the future. We expect to share more of this very soon. In the meantime in this One Minute Wednesday we recap Notifications, as we have found many of you didn't know we did this. Check out this article to learn more about setting up ticket notifications and a video on broadcasts is coming very soon. 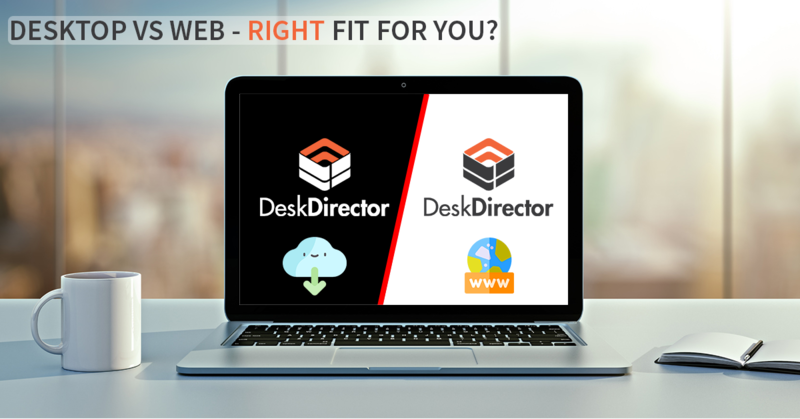 As mentioned in the video we also encourage you to watch the other One Minute Wednesday videos by selecting the category from the right panel or heading to www.deskdirector.com/videolibrary. Hi, and welcome to another one-minute Wednesday. Now, I have just returned from three weeks traveling around the US and Canada meeting so many of our fantastic partners. I have got so many great notes and things that I have learned from meeting you. 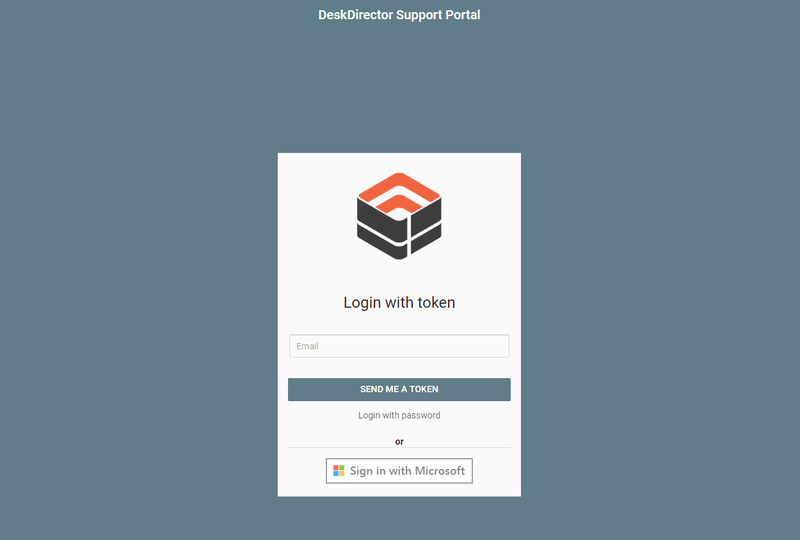 They are using DeskDirector in so many creative ways. I can’t wait to go through those and share that with you all. 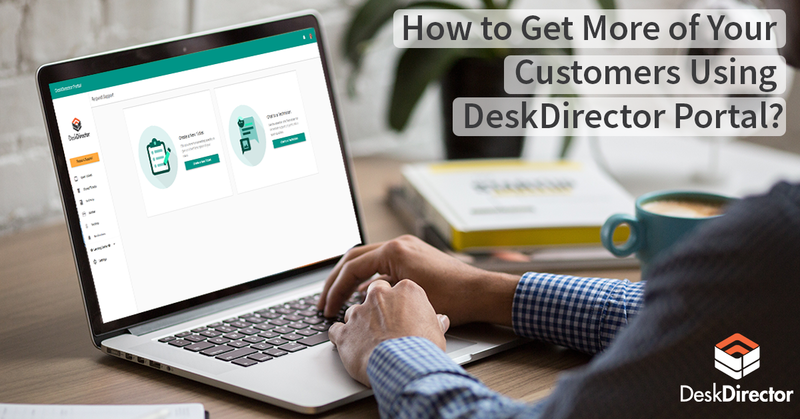 One of the things we did learn is not enough of you know that we have a notification system at DeskDirector. So here’s a quick recap. First, we have notification. And this comes in two parts. You can let clients know using broadcasts about impacting current or upcoming events. Secondly, you can let them know when their tickets are updated by way of a desktop alert, and this is going to take them into DeskDirector and then they don’t have to be checking their email all the time. Now you can always catch up on all the previous one-minute Wednesdays we do by heading to deskdirector.com/videolibrary. Head over there and watch all of the videos we’ve done in the past. Have a fantastic week, and we’ll see you next time. Bye for now.